summer hairstyles for short hair. Having short or shoulder-length hair is quite like the ultimate summer hair goal. Short hair is relatively easier to manage, lets the breeze blow over your neck and looks incredibly cute too. Whether you already have short hair or are planning to chop off your long locks in order to beat the heat this summer, you could certainly do with some “hair-spiration” for styling it. We’ve got some really chic hairstyles for women with short hair that should keep your hair sweat-free and away from your face, while also making you look real attractive and in vogue all summer. Casual and chic, this hairstyle doesn’t take more than 5 minutes to don. Brush your hair and make a side part, before taking a small strand from each side and twisting it, adding hair as you go on. Secure the twisted wisps at the back using bobby pins and pull the rest of the hair into a mid-high ponytail. Believe us when we tell you that an ultra-sleek bun looks just as glamorous on short hair as it does on long hair. You can sport this hairdo on summer nights to save yourself from some sweaty hair moments. Just pull your hair into a cute twisted bun and secure it with pins. Some hair gel and a ‘Toni&Guy Finishing Shine Spray should help keep it in place, giving it a neat and finished look. If you thought double braids or boxer braids can look flattering only on long hair, think again. To get this badass hairdo, part your hair from the centre and braid both sections, in either French or Dutch style, till the very end. Secure the braids with hair ties. A messy half updo with bangs frames your face perfectly and makes for an adorable hairdo. Divide your hair into horizontal halves and tie the upper half into a ponytail. 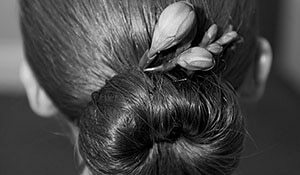 Wrap the ponytail around the tie and secure it with bobby pins. Pull the hair towards the front for a teased out, messy look. 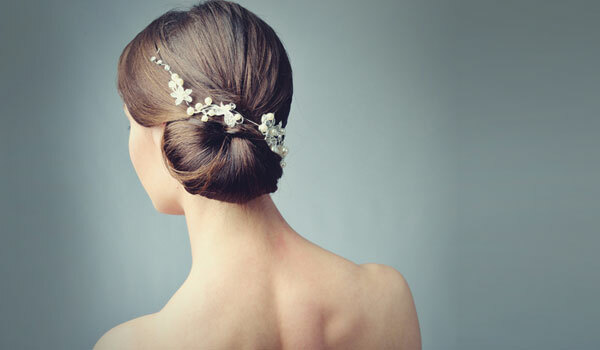 No time for elaborate hairdos but still want a quirky look? We’re pretty sure you’ll love this 90’s pop hairstyle. 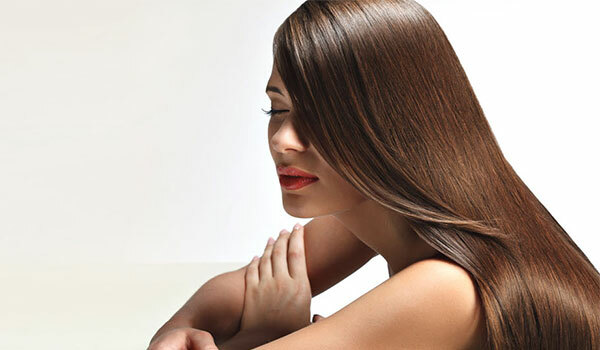 Create two partings, dividing your hair into three sections in total. 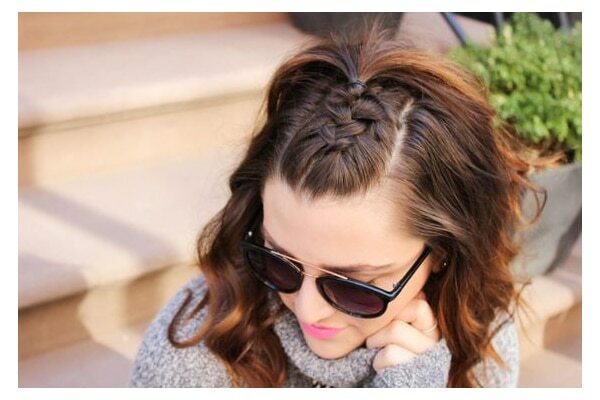 French braid the middle section up to the top, and tie the braid using a hair tie. There, a kickass summer hairdo for you in a tick!